Staffed with an experienced and skilled team, we provide customized transport solutions that our customers can rely on. 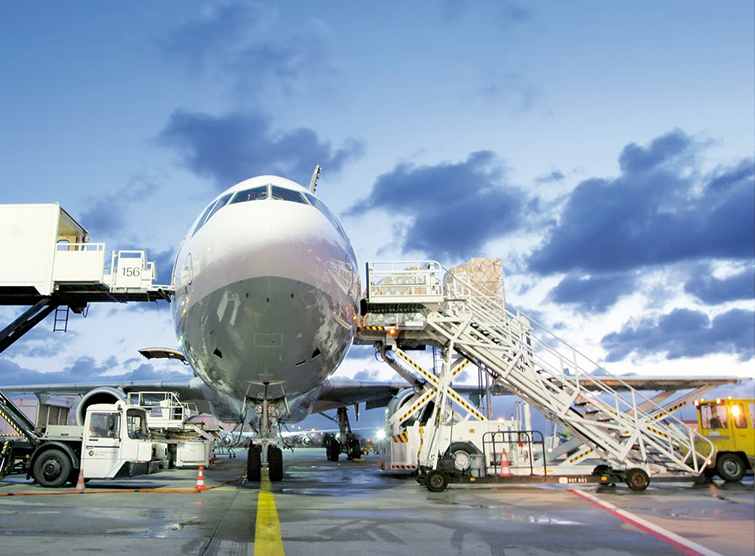 FPS delivers air-freight solutions customized to your specific business needs. Whether it is import or export airfreight, you can rest assured our team are committed to ensuring your goods are handled in the most efficient and cost effective way possible. This coupled with our extensive Agency network and supplier partnerships means we can help our clients be more efficient and more competitive in an increasingly challenging market environment. Our customers include some of the most successful companies around and to ensure they retain that edge, we have built a culture of uncompromising commitment to service excellence and improvement. 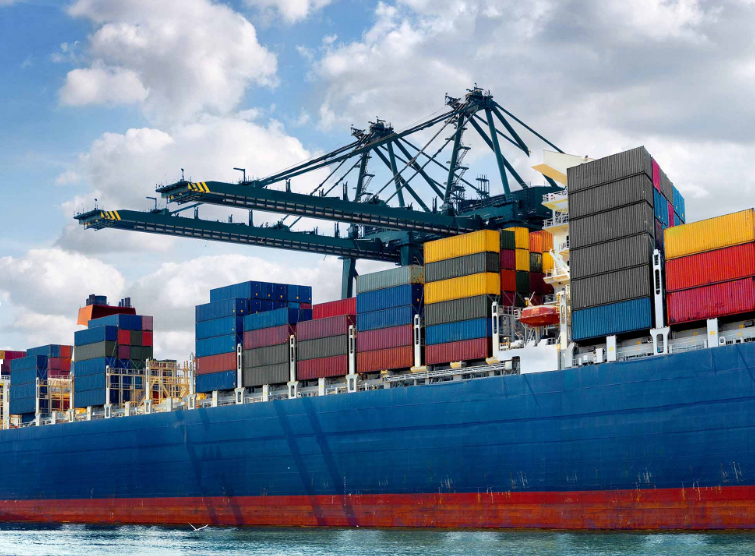 FPS has built a tradition of excellence in ocean-freight services and has earned a reputation for leadership in ocean-freight consolidations and NVOCC operations. This success can be directly attributed to a knowledgeable and experienced team who work with customers to tailor transport solutions that meet your requirements and are continually reviewed to deliver better results every time. This is fully supported with a Tracking system that allows you to trace your freight at any time. Key strategic partnerships with major carriers in every port and the reach of the FPS global network, also means our customers have access to only the best global shipping services and pricing. FPS has quickly gained a reputation for providing innovative specialist shipping services. Famous Pacific Shipping offers car & caravan enthusiasts a comprehensive solution to importing and exporting motor vehicles and caravans all over the world. Our commitment to excellence in this area and the extensive experience of our team in handling motor vehicles makes us the preferred supplier to many car clubs and show organizers.From pre-shipment inspections, all inclusive pricing and complete MPI & customs clearance, FPS offers customers a simple hassle-free service that they can rely on. For more information visit our dedicated website http://www.famouscarshipping.co.nz/ / http://www.caravanshipping.co.nz/. Many customers come to us looking for the most cost-effective way of transporting their freight to destination. Our consolidation services are geared to achieving not just cost efficiencies but also reliability in service and turn-around times. FPS provides both air-cargo and sea-freight consolidation services to key destinations including major cities in Asia and the Pacific Islands. For more information on our consolidation services please contact our Customer Services Team on (649) 275-6878. In the highly competitive textiles industry, timely delivery to market is an essential element of doing business. With many years experience in handling textiles and garments, FPS are equipped to provide our customers with customized solutions which are continually tuned and improved to ever changing market conditions. We understand that with increased competition and lowered yields, getting good service is simply getting the product where and when it is required. FPS understands the importance this has on being an effective competitor in the electronics industry and is committed to offering the optimum service required to ensure our clients are given the best chance at this. Our customers benefit from the peace of mind that the best mode of transport is used and that their supply chain solution is the most cost-effective method for moving their goods around the world. With a dedicated in-house Customs team and a direct online link to NZ Customs, we can ensure your freight is handled and processed without unnecessary delays. Understanding the importance of ensuring that time critical documentation is processed in the most efficient way, FPS has invested in IT systems and handling equipment, supported with a fully qualified and experienced customs team to ensure you timely clearance & delivery. FPS offers the following dedicated facilities ensuring your goods are handled in the most effective manner possible. Famous Pacific Shipping Group © 2017. All rights reserved.